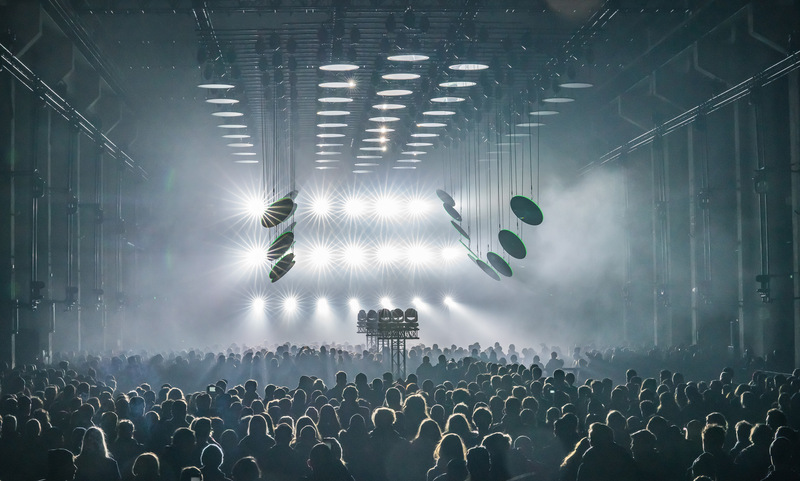 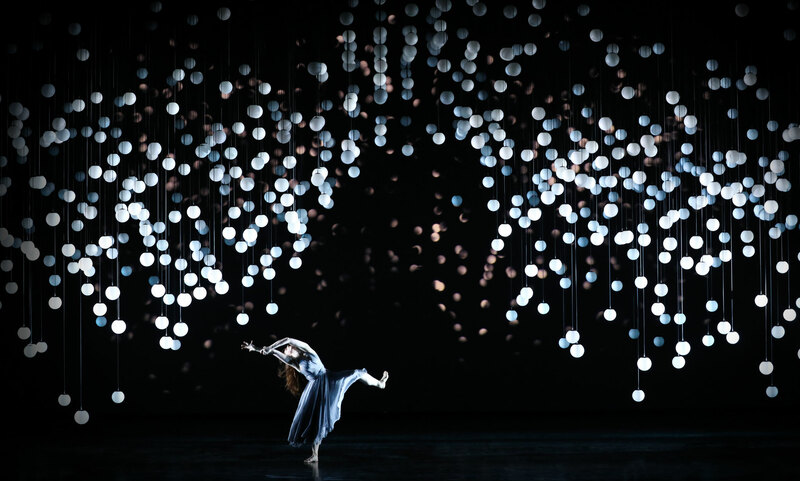 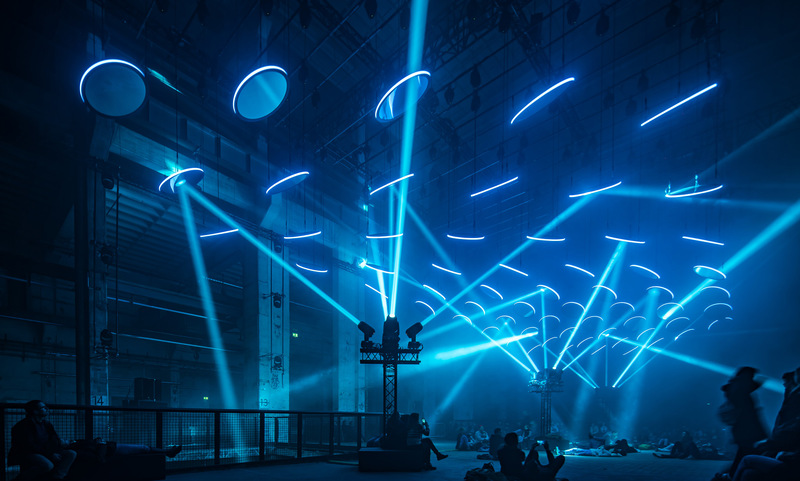 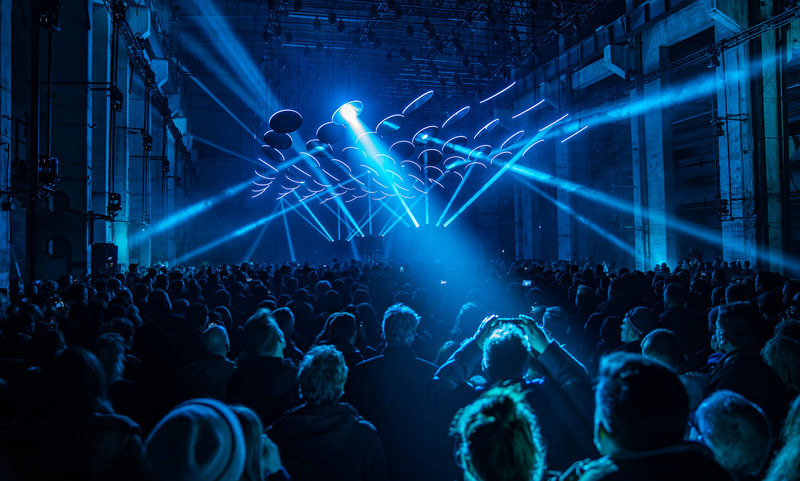 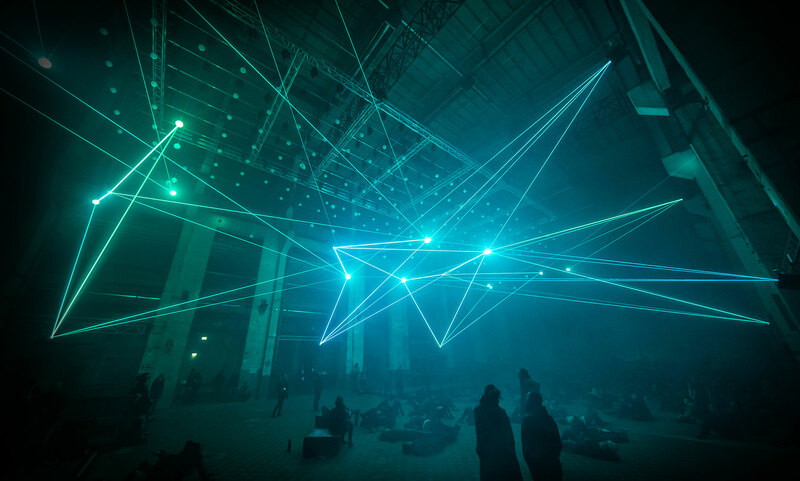 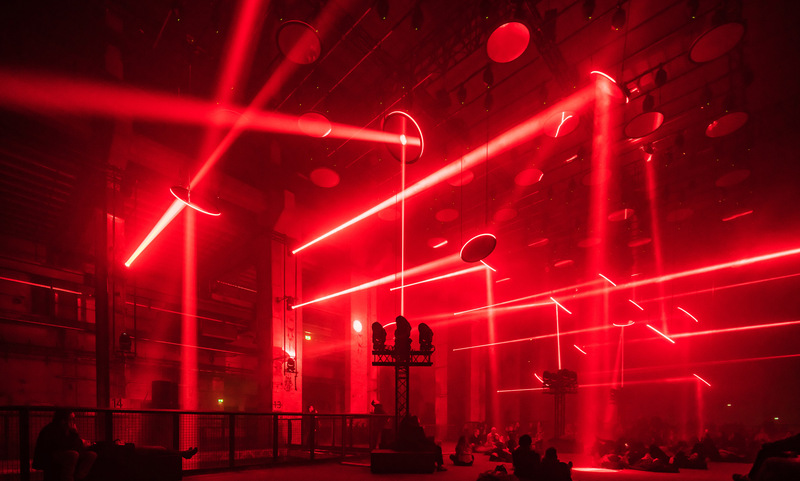 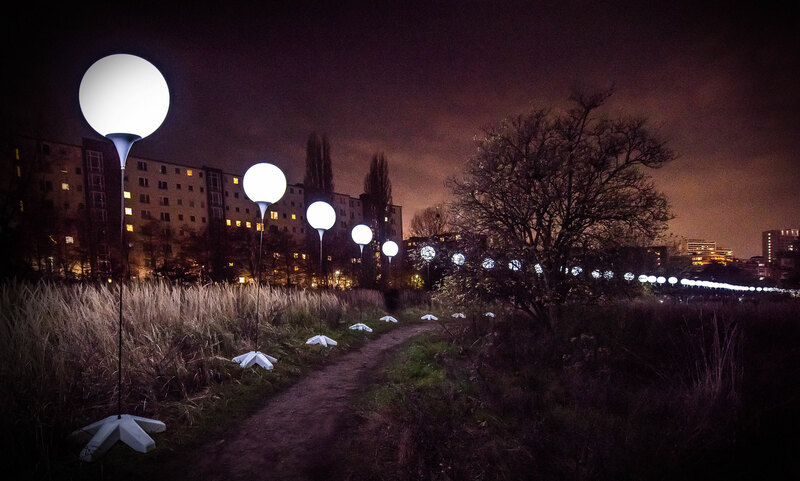 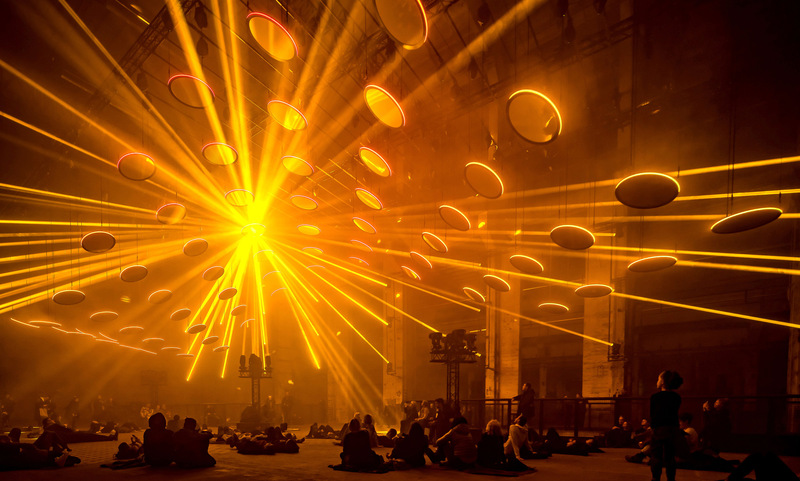 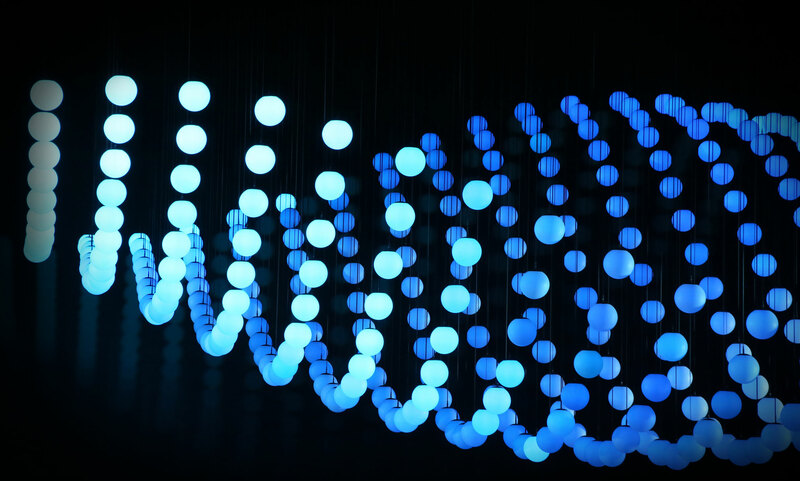 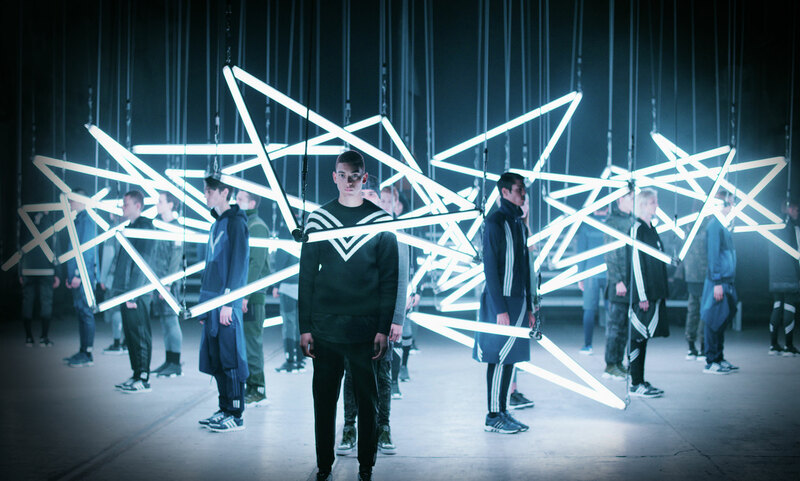 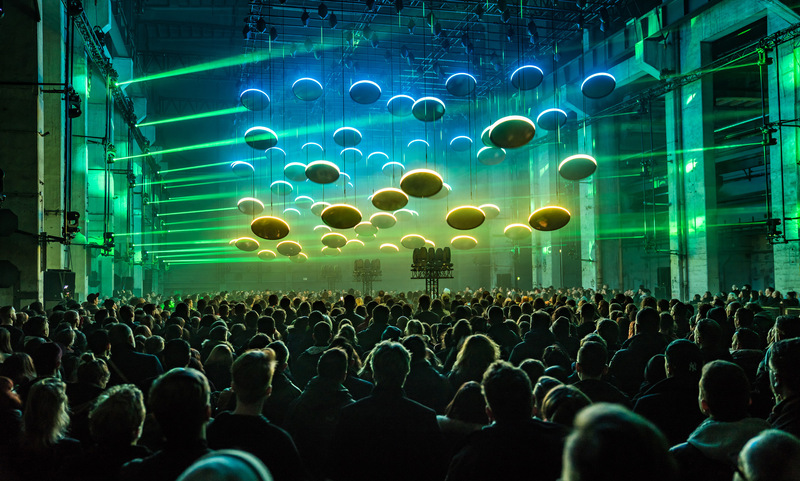 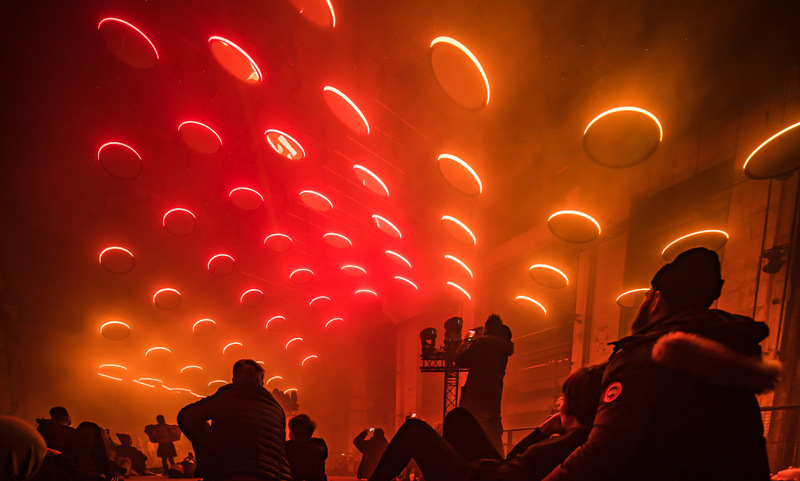 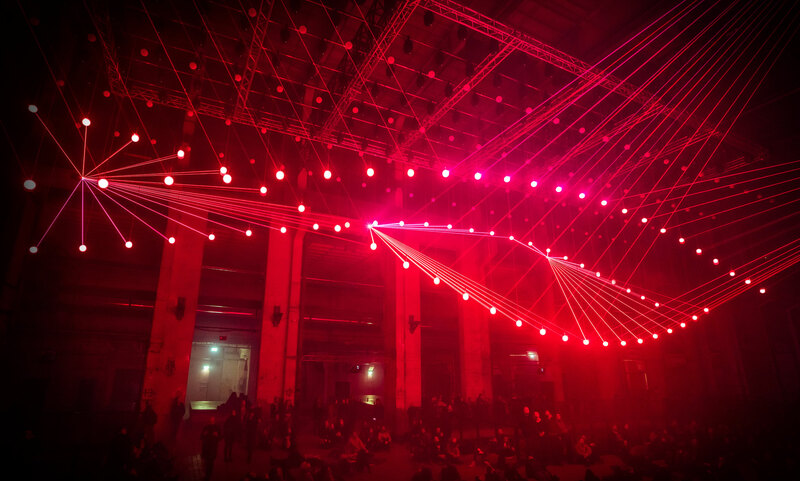 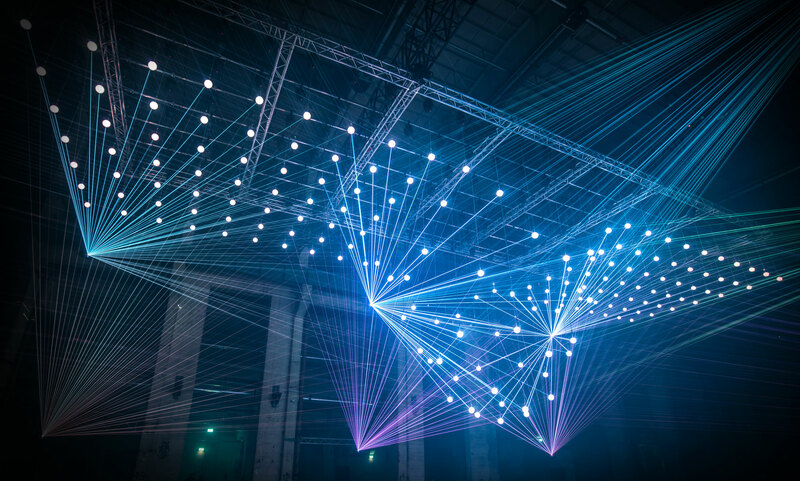 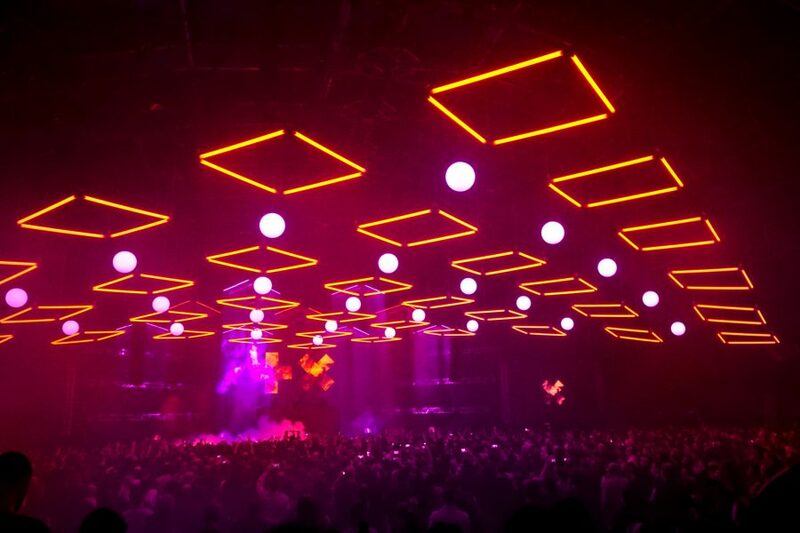 Production Club from Los Angeles created MATRIX, a kinetic installation made out of 170 KINETIC LIGHTS Winch LED with a mix of Rod Lights and Spheres 50. 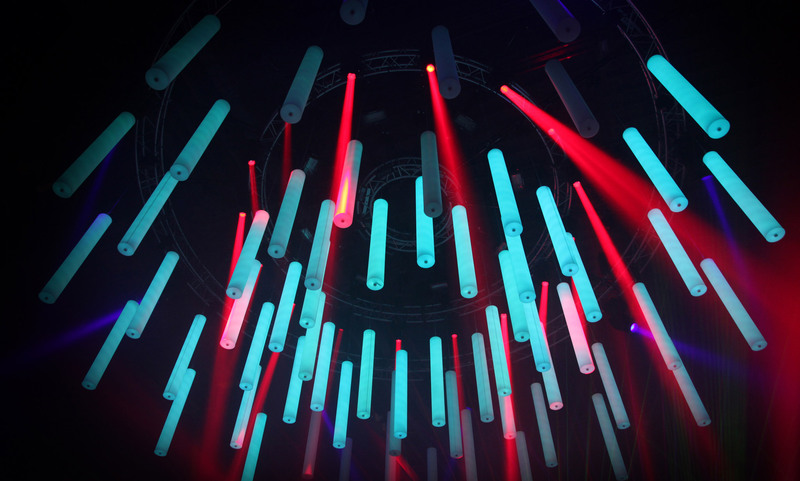 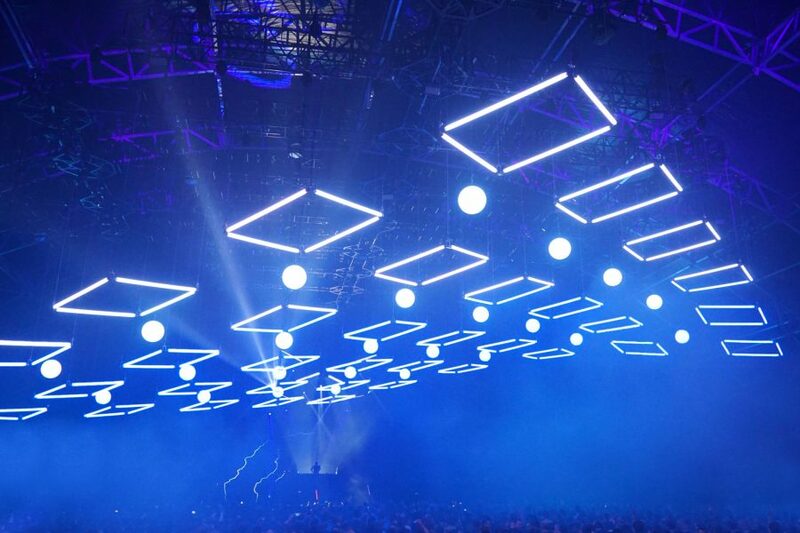 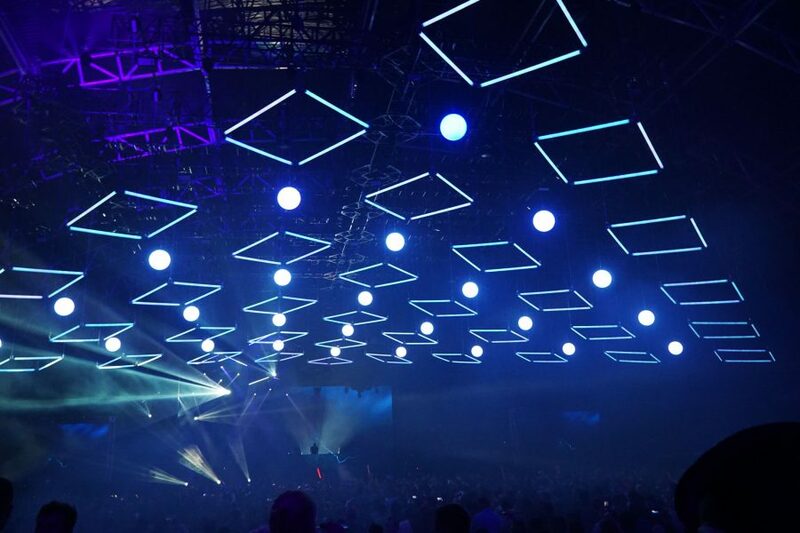 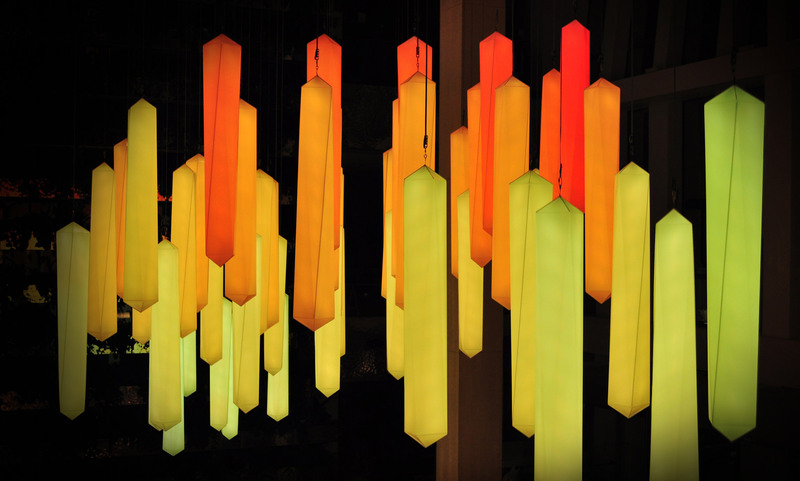 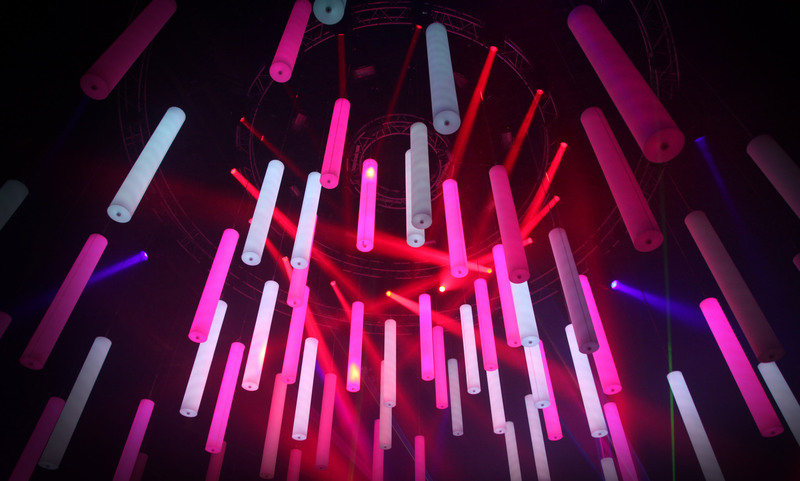 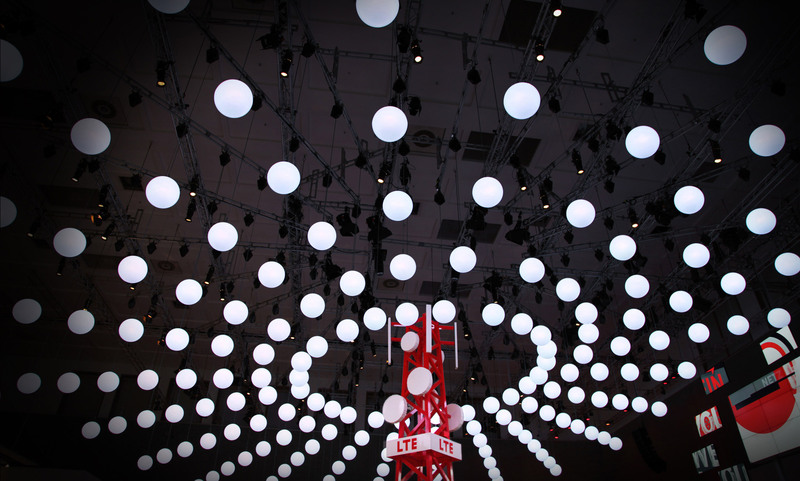 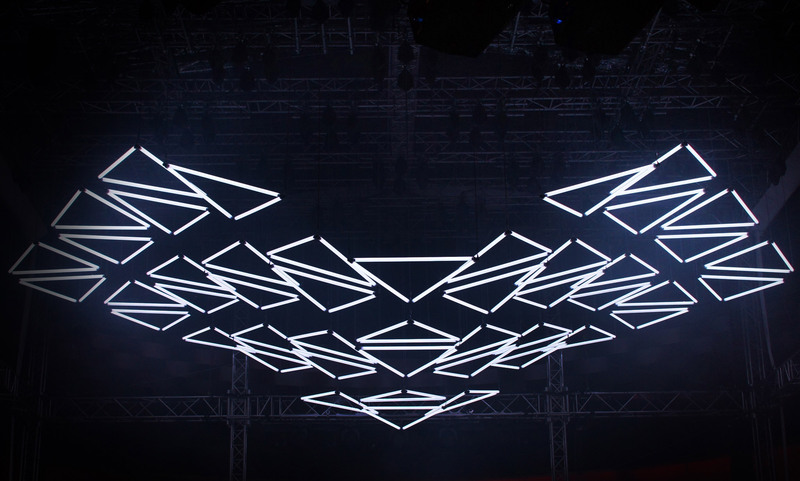 The large scale kinetic installation was realized for the 2016 edition of Amazon’s AWS re:Invent – the world’s largest IT cloud conference in Las Vegas. 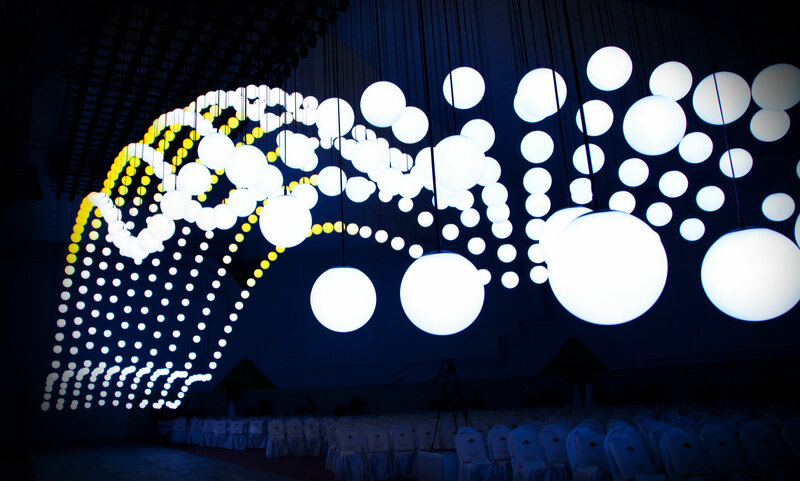 The kinetic design by Production Club made full use of our product portfolio. 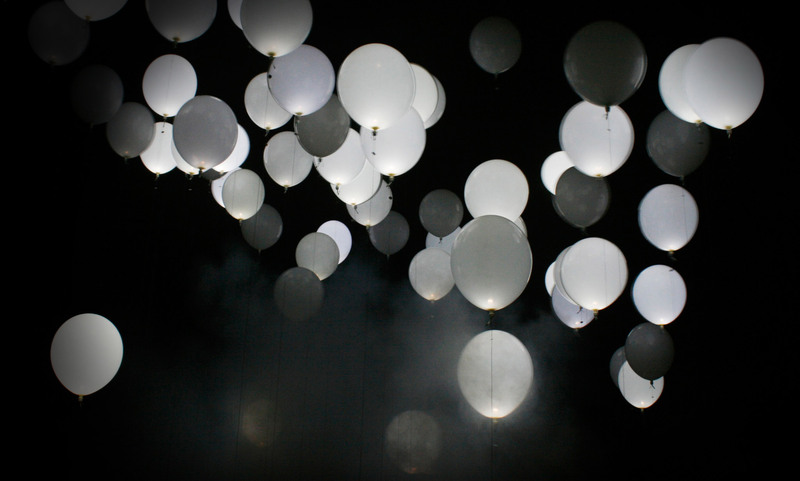 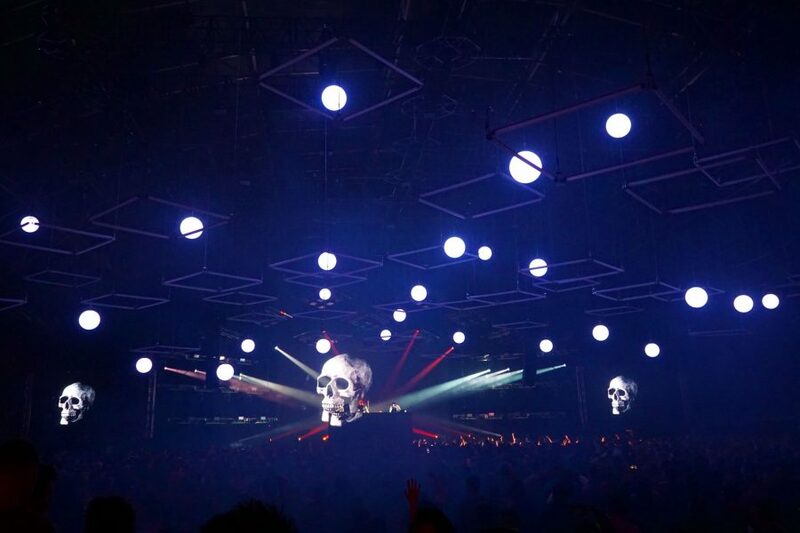 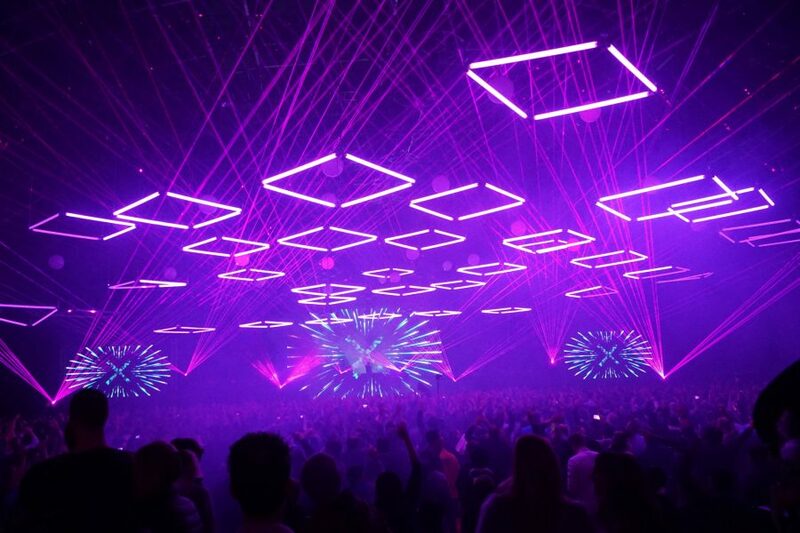 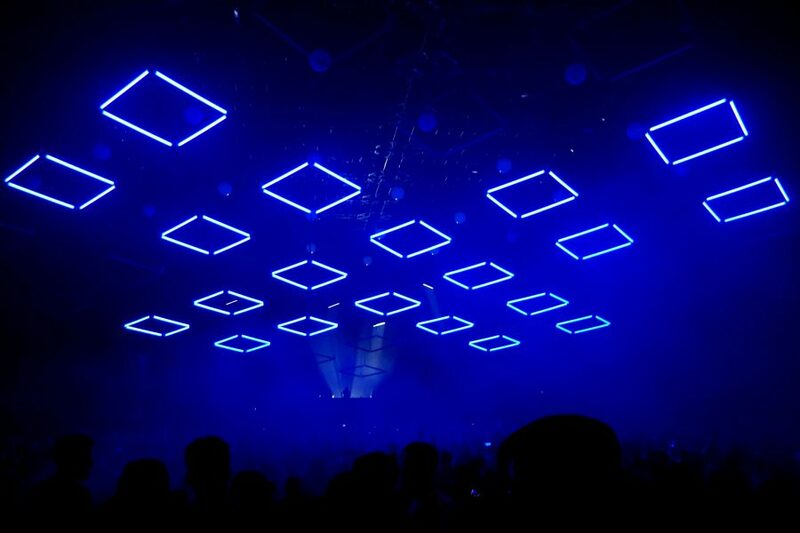 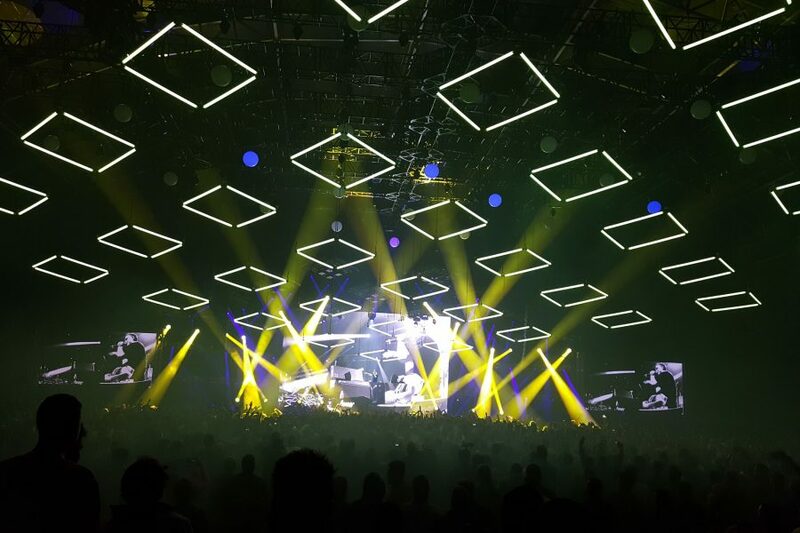 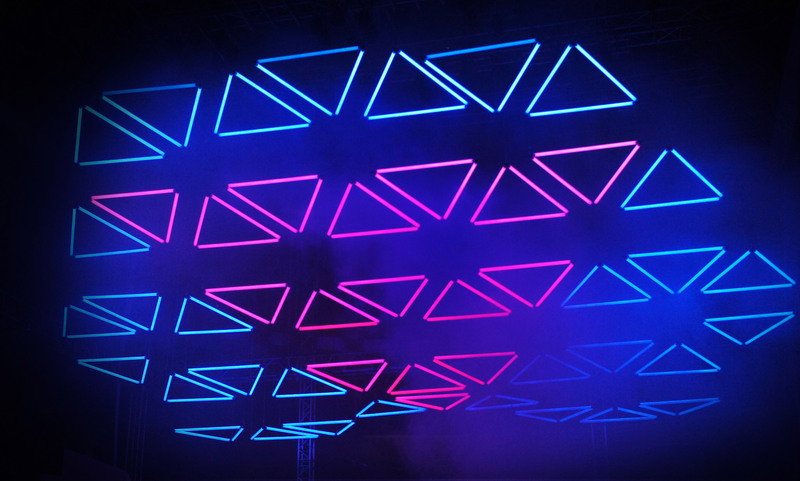 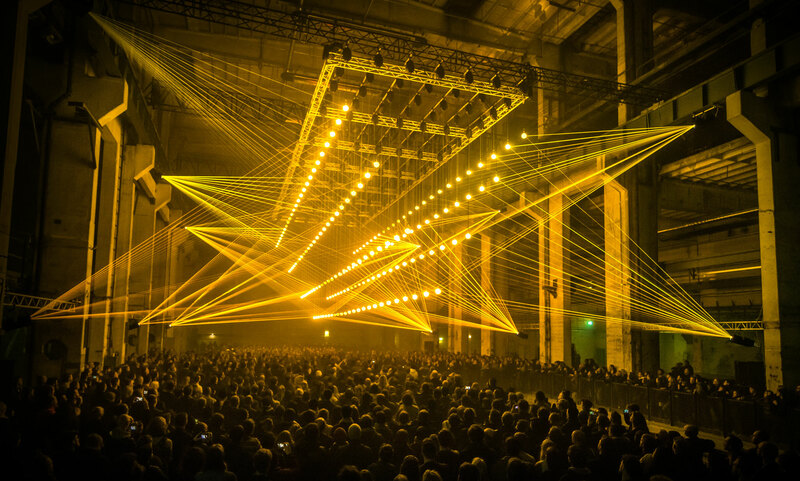 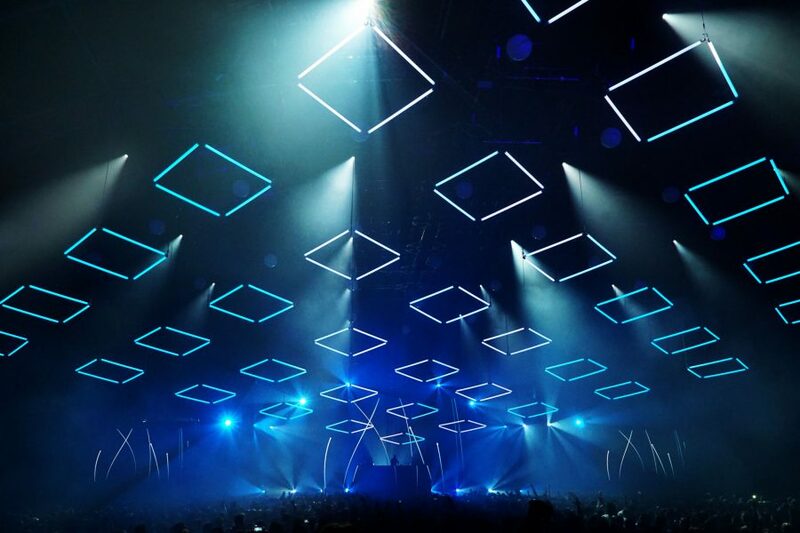 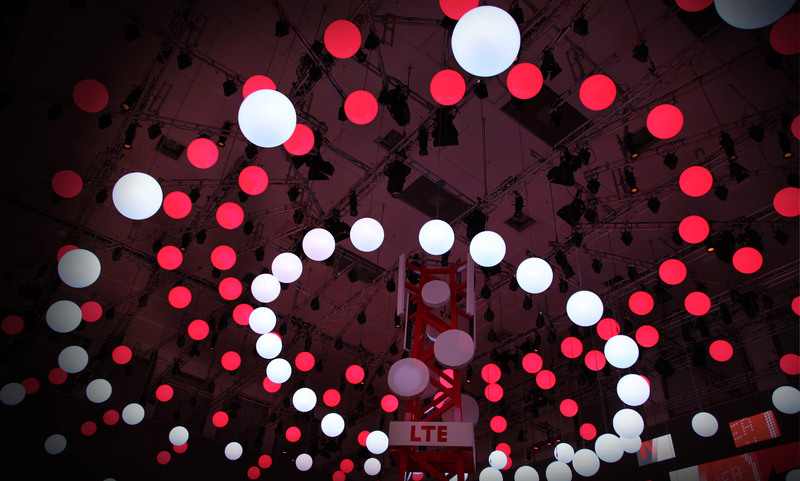 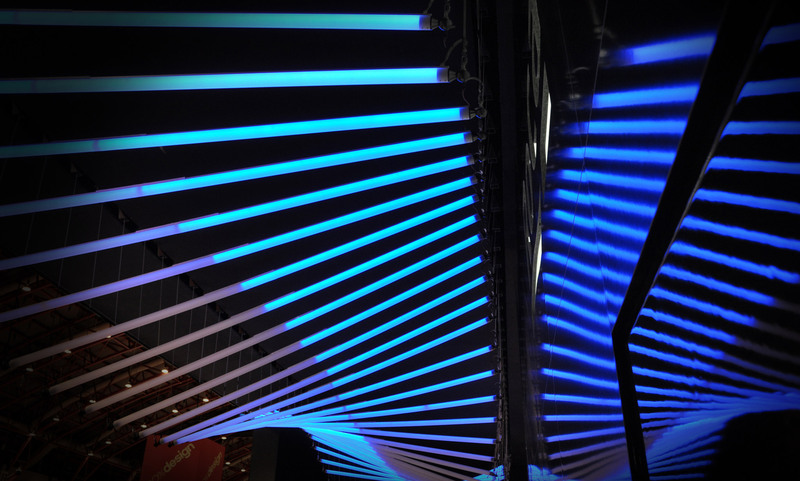 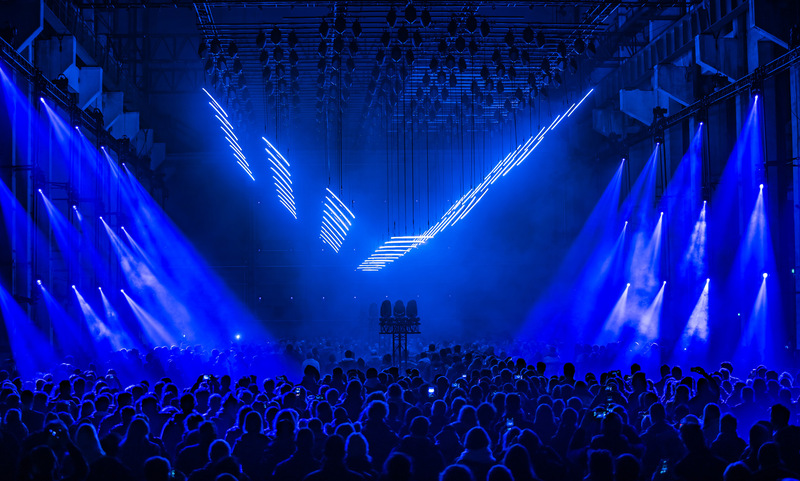 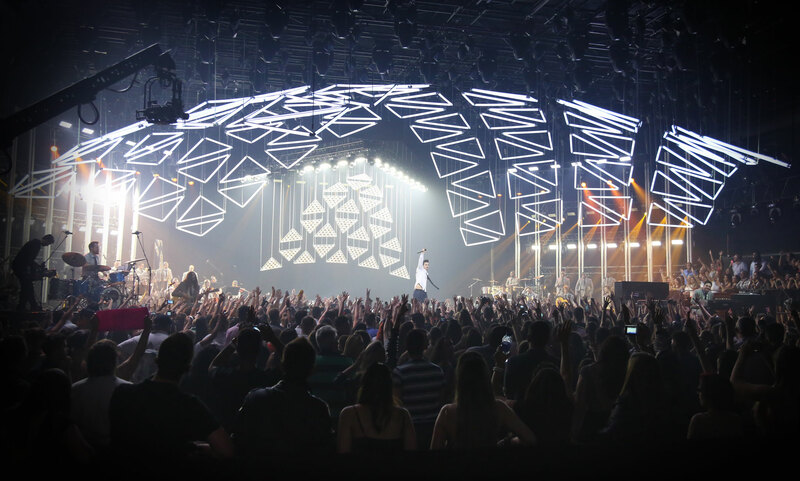 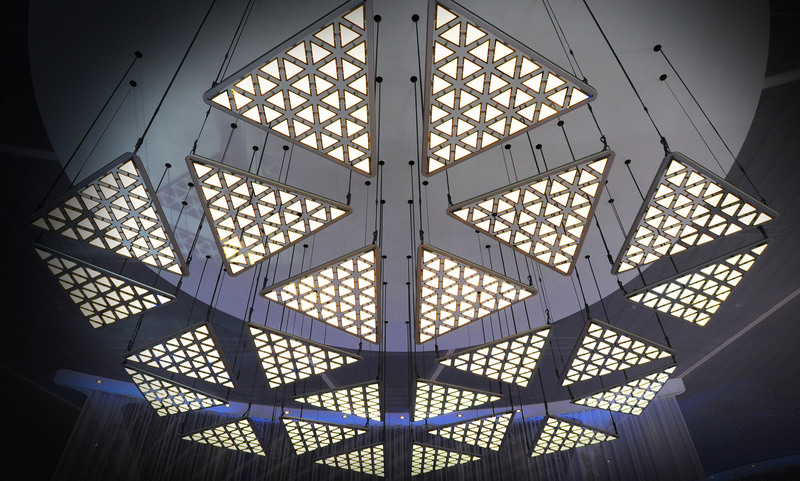 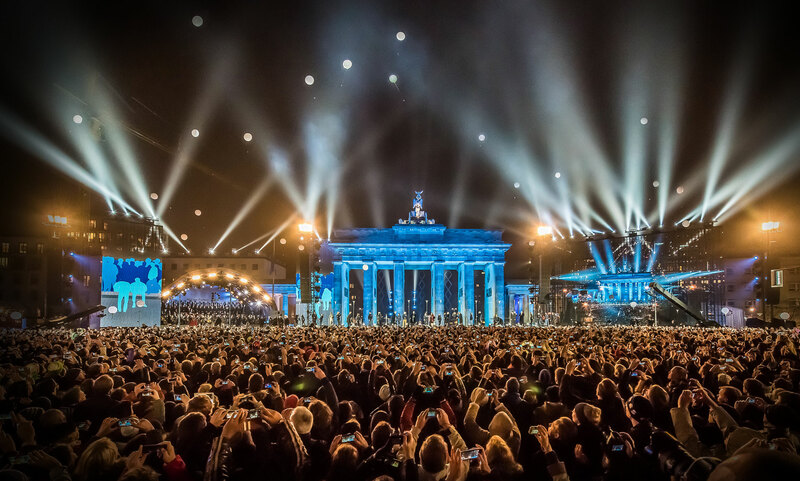 This is the first time that such a complex mix of KINETIC LIGHTS products was used in a live event environment.